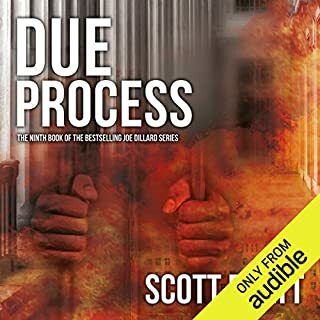 Thaddeus Murfee is pursued by the Mob now that he has helped put a godfather behind bars. 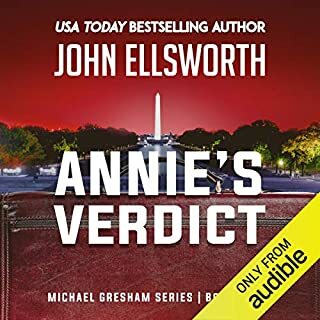 He decides to file suit on behalf of certain survivors of the Mob’s latest murder. 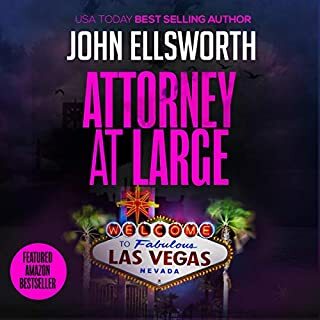 He is pursued relentlessly and runs west, where he seeks refuge while he pursues his case against a godfather and attempts to take away his toys in hopes that will end their struggle in this legal thriller. 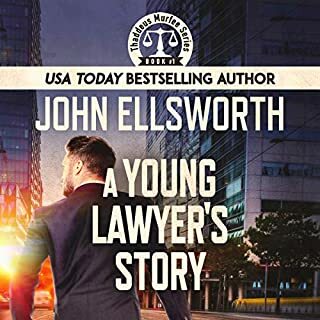 Thaddeus has everything to lose and the weight of the legal world on his shoulders. 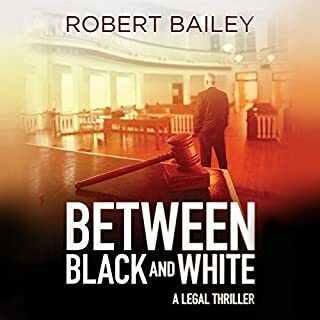 A lawyer of four years who has earned his spurs, Murfee finds himself defending three felony crimes - including his own. His new wife has given him a daughter, and he dotes on her. Then the mob comes. A young exotic dancer claims she was sexually assaulted at a party thrown by a university football team. Three players are accused. 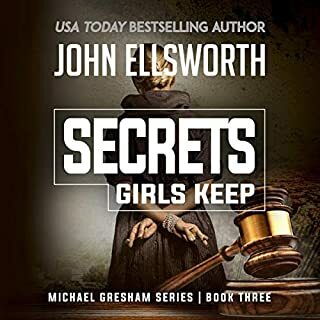 In the ninth installment of the best-selling Joe Dillard series, Dillard finds himself defending one of the players accused of assaulting the young woman. The case receives national attention, quickly escalating into a platform for deep-seeded division and hatred. 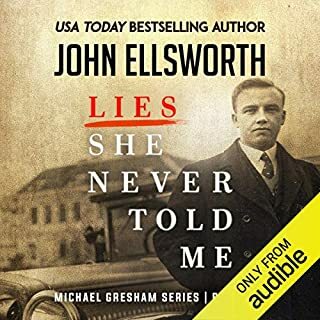 It also ensnares Dillard, along with his son, Jack, and Charleston Story into a web of lies and deceit spun by a mysterious figure with a hidden agenda. 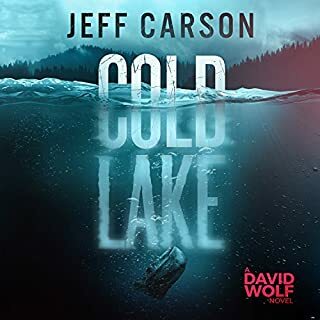 When a fisherman reels in a plastic bag containing a severed human head from the depths of Cold Lake, Colorado, Sheriff David Wolf and his deputies scramble to the scene, and quickly realize there are more surprises to be found below. 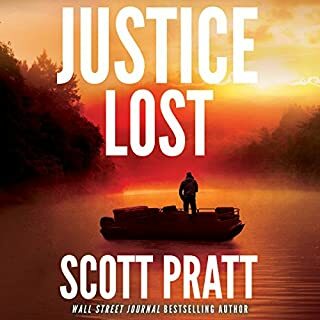 Amid sweeping political changes that have his department and the entire county on edge, Wolf and his deputies come to the realization that there is a dangerous serial killer in their midst - one who will stop at nothing to remain hidden. Can Wolf and his deputies unveil the truth? Lawyer David Sloane is a desperate parent. 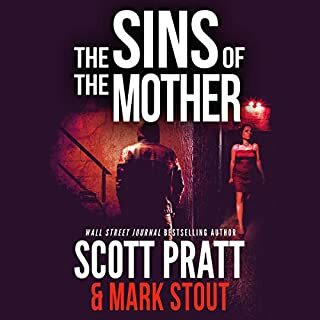 His son Jake, still reeling from the loss of his mother in a brutal murder ( Bodily Harm), has spiraled out of control. Sloane needs to reconnect with him - needs to keep him out of jail. So when an old friend suggests a guys-only camping trip, Sloane accepts. Maybe if he and Jake get away they will find needed quality time. Bond. Catch a few fish. 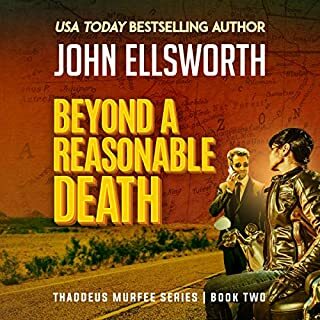 But the trip into the remote reaches of California’s Gold Country takes a turn for the worse when Jake and his buddy are caught vandalizing a general store. 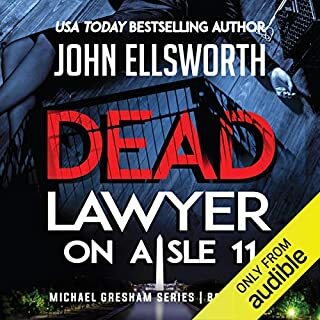 Thaddeus Murfee is 25, single, a lawyer of 18 months, and completely unprepared for the murder case that walks in. While Ermeline was passed out, her date carved his name in her breasts. Heavy, thick letters: V-I-C-T-O-R. The guilty party is found murdered. Or was he guilty? Ermeline is arrested because she had motive and opportunity. 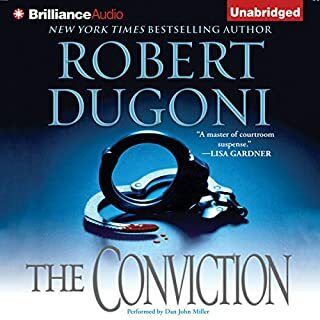 She hires Thaddeus, who makes his debut defending his first murder case in this courtroom drama. Ilene is a beautiful widow who loves horses. Ilene is introduced to Thaddeus one Saturday morning as he is caring for his own horse. She invites him to Christmas dinner. Soon Thaddeus finds himself in great need of her care, and she rushes in to help. 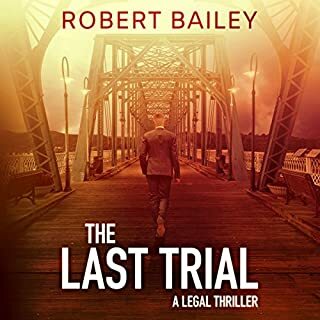 Will her love be enough to pull him through this courtroom thriller? Paralegal Christine Susmann, home from the war in Iraq, uses her military training to help Thaddeus put together the defense. 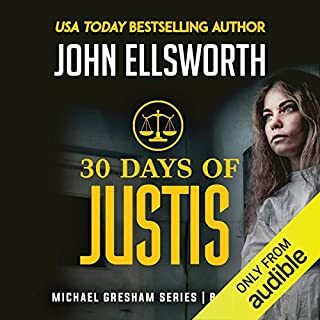 Together they discover the dark forces behind the case, and Christine teaches him how to arm himself and how to shoot - a skill he will need. 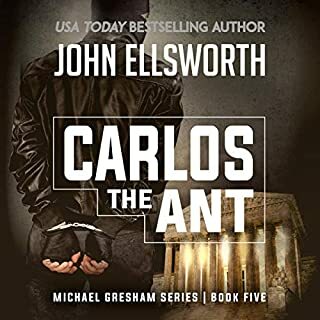 The suspense mounts while alibis fall away and the killer's plot is discovered. 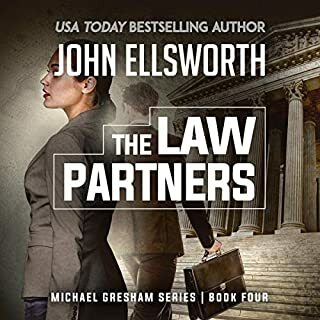 In The Defendants, John Ellsworth offers you a courtroom thriller that puts you right in the front row to witness how murder cases are defended. See the politics behind all criminal cases and how love can grow out of the strangest beginnings anyone could imagine. In the end, Thaddeus is given a split second to save his own life. His reaction is amazing! 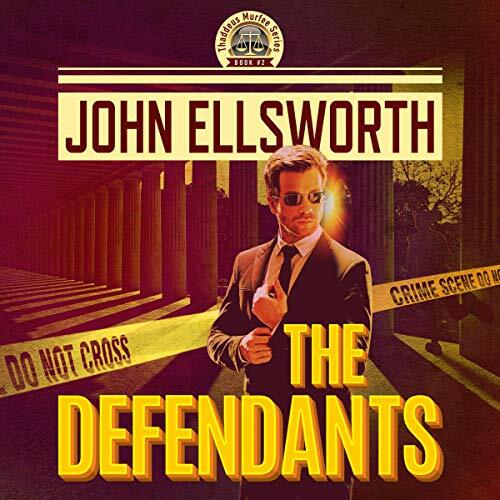 I listened to and rated an earlier release of THE DEFENDANTS in on January 14, 2016. The narrator was AW Miller rather than Adam Verner. 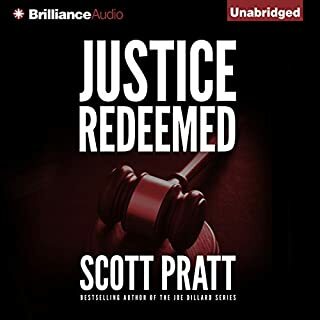 Audible routinely allows new releases to replace old ones while making the old releases unavailable to find on the Audible website. Needless to say I will be returning this one. What could have been a great novel was ruined by the narrator. He made Thaddeus Murphy into a dufuss, which was very disappointing. Don’t waste your credits on this one.